When we ask of our creator, we must be of a whole mind; not 90% , not 95% , not even 99.99% .We must be 100% only Anything other than 100% is a waste. 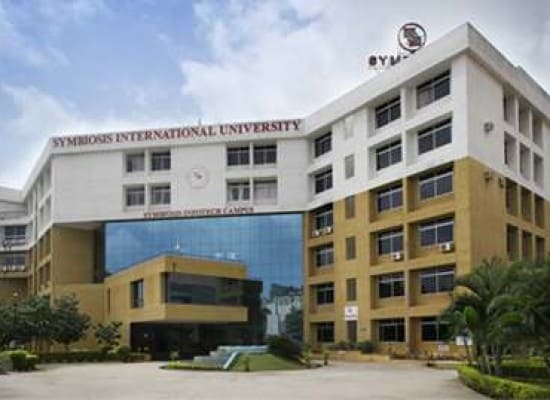 I remember how desperately I wanted to be a part of the Symbiosis International University and get my MBA degree from the most reputed IT Bschool ,Symbiosis Centre For Information Technology. 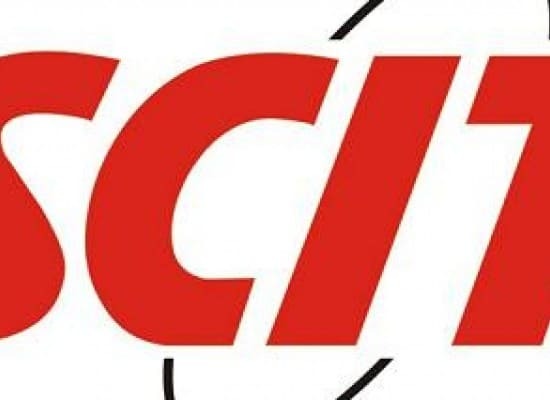 The day when I got an admit from SCIT it felt like a dream come true and I couldn’t wait to live this dream. It’s been almost 3 years since I left college. First day back to college SCIT , I felt excited,happy and confident. There was not a grain of doubt in my heart since I knew I was on the right road and the 2 year residential MBA- IT BM programme would be a life changing experience for me and it would open for me the gates to a vast pool of knowledge and opportunities. When I walked towards the entrance of SCIT I was greeted by very well positioned welcome sign. I completed the registration process and was given a temporary Id card with my name, the title of the programme ,graduation year and the logo of the prestigious Symbiosis Centre For Inforamtion Technology. This was the moment when everything finally sank in. After this I started walking towards the auditorium for the Induction Programme. The Induction session was presided by the director of Symbiosis Centre For Information Techmnology Dr. R. Raman. Our director had a very clear vision of what and how he wanted the institution and it’s pupils to be . He had the qualities of imagination and vision ,tempered by realsim. He spoke about time management and made us realize our dilemma goes deeper than shortage of time ; it is basically a problem of priorities.He also made us aware of how doubt makes us double-minded and unstable. 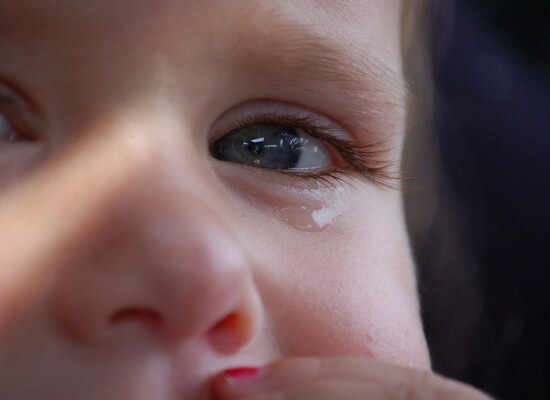 Doubt reveals that we are of little faith, that we’re not sincere. Dr Raman also emphasised He concluded his speech by saying “The one with faith gains all the wisdom“. Dr Raman’s speech was indeed very motivational and reinforced the confidence in me aswell as the institute. Accompanying Dr R Raman for the induction program were Dr. Vidya Yeravdekar, Principal Director of Symbiosis Society, Prof. Rajani Gupte , the Vice-Chancellor of SIU,Mr Abhilash Verma, Director of Product Management in Citrix Systems and Mr. Tom Thomas, Vice President, Treasury Technology at Goldman Sachs.During the induction session I realised that the 2 year journey at SCIT would give me every opportunity to interact with finest minds in the country and definitely put me on the right path to achieve my career goals. In the evening I enjoyed walks in and around the beautiful Symbiosis Infotech campus.The campus has the best recreational facilities from well equipped gymnasium to aerobic/dance studios,indoor swimming pool,basketball ,table tennis and badminton courts. It was great to see students gathering in groups and enjoying guitar sessions and soothing music. Symbiosis helps students to live in balance with self, others and God by nurturing the educational, physical, social, emotional and spiritual wellness of students. This is how I spent my first day at SCIT .But before I went to sleep I thanked God for this happy day he gave me. I really enjoyed it. Many good things happened for me as the hours went by. I thanked him for giving me this opportunity to spend my next two years at the beautiful SIU campus and man more happy and fun filled days to come. Nicely written. So proud of you. Wish you a great experience and sure you will achieve your dreams! All the best!